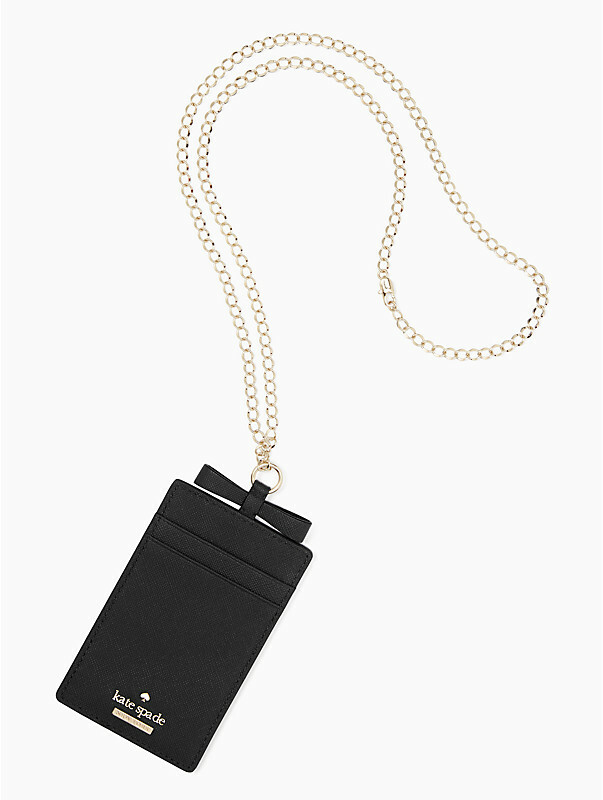 Kate Spade New York has made it loads easier to personalize something special for someone on your list! Switch your strap, add a monogram, add charms, stickers and patches, there are even convertible bags – the possibilities are endless. 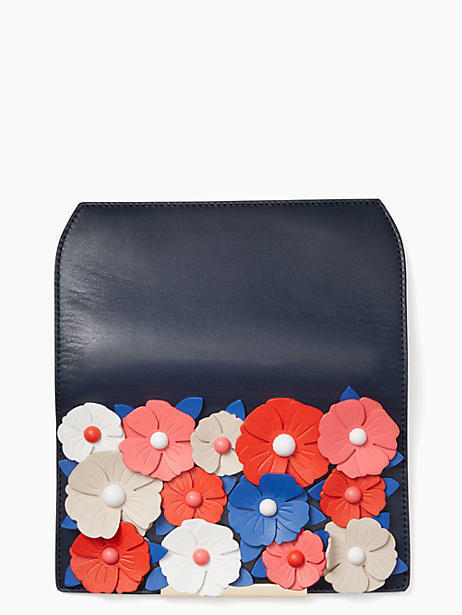 As a treat to yourself or as a memorable gift, here are 5 Kate Spade accessories that will spell out style and sophistication unique to you. Of course, you can use our US warehouse for free domestic delivery, and we’ll take it home to you for RM10/lb! Sign up now! 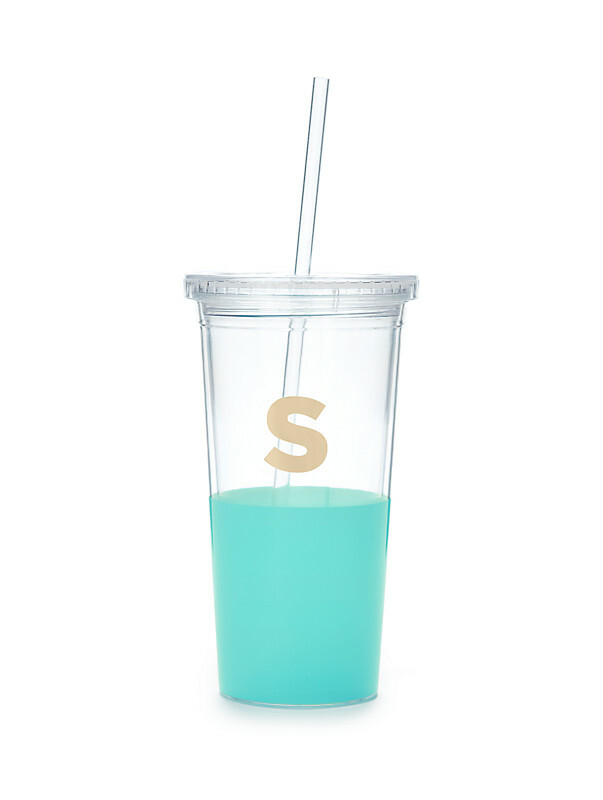 Take your favourite iced refreshments, whether it to be water, iced coffee or iced tea, to go in this modern monogrammed tumbler. 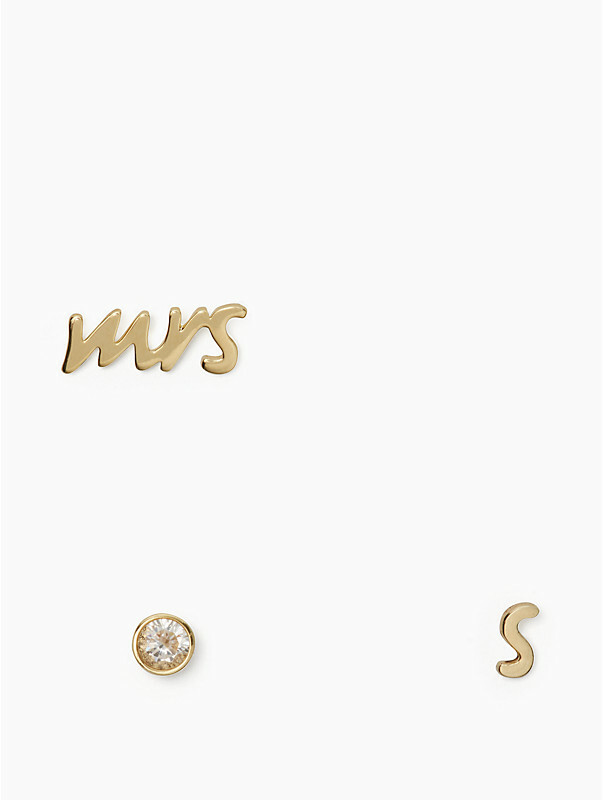 Show off a bit of your witty personality with this pair of cute stud sets. This clever, snap-on flap for your make it mine Byrdie, Camila and Maddie will allow you to completely transform the look of your bag. 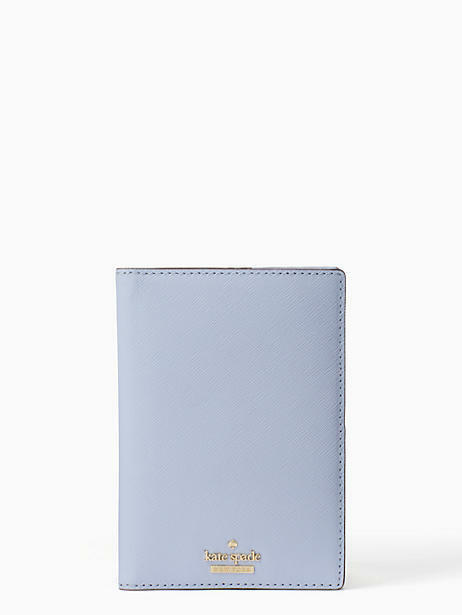 This pretty, practical passport holder will help you keep your “papers” in stylish order as you travel the world. Get it embossed with your initial for a one-of-a-kind piece! Why settle for a standard lanyard when you can display your ID –or anything else you need easy access to–in a chic personalized leather version like this?